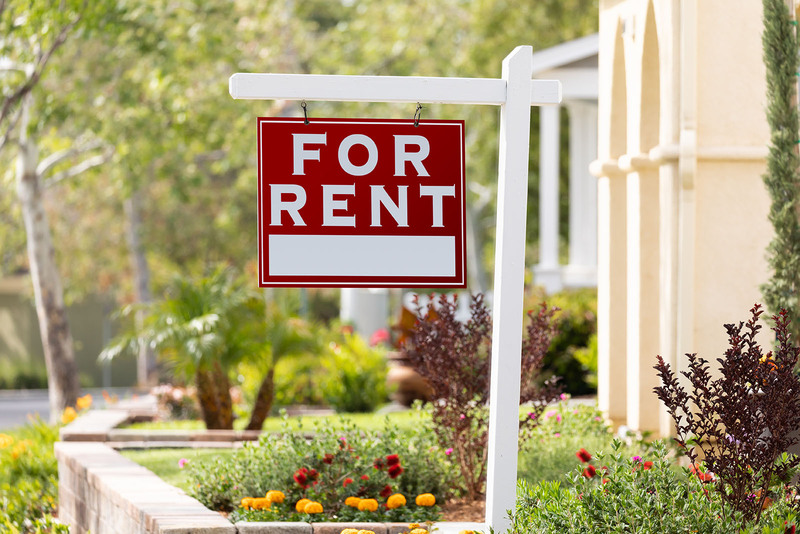 Housing costs play a significant role in the health of county residents, according to the 2019 County Health Rankings released earlier this month. The report explores housing affordability by place and by race. More than one in 10 households spend more than half their income on housing costs. Those who own their home do not see a burden, according to the report, because housing costs have decreased in the past decade. It’s a different story for renters. High housing costs are associated with food insecurity, more child poverty and more people in fair to poor health, the study noted. The more segregated a community is, the higher the rates of cost burden but both white and black households, according to the study. Nearly one in four black households spend more than half their income on housing. Home ownership helps not only build savings for education, but also for improving opportunities important to health. In large urban and smaller metro counties, the vast majority of households headed by whites own their homes while more than half of households headed by blacks are renters, the study noted. That trend has changed very little over the past decade. “All communities have the potential to be places where everyone enjoys full and equal opportunity. But the data show that’s not happening in most communities yet. Children of color face a greater likelihood of growing up in poverty, and low-income families struggle to pay rent and get enough to eat,” said Sheri Johnson, PhD, Acting Director of County Health Rankings & Roadmaps. “It is time to do the difficult work of coming together to undo policies and practices that create barriers to opportunity,” she said. “The Rankings can help communities ground these important conversations in data, evidence, guidance, and stories about challenges and success.” Visit countyhealthrankings.org/takeaction to learn more.